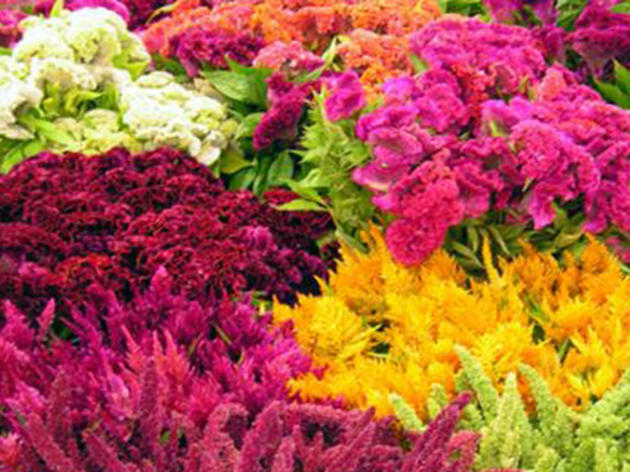 Visit the Original LA Flower Market in—where else?—the Flower District, Downtown. Restaurateurs, wedding planners, florists and botany geeks (and okay, some tourists) make up the early morning hustle and bustle among rows of flowers, plants and “floral accessories” from around the world. 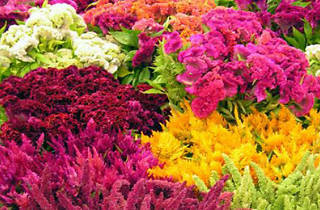 Come out later during public hours to grab a bouquet for a friend, take some great pictures or just indulge your senses. Insider tip: Avoid Wednesdays and Fridays if possible—they’re busiest. If you like fresh flowers, this is a great place to go, because you can walk freely between all the flowers, trying to decide what to pick and which combinations to make, on your own. Now, most importantly, you can find almost everything regarding this topic, including really fresh, beautiful and even inexpensive flowers. Costs 25 cents for two minutes on a meter, walked around for a little, realized it wasn't worth it at all. Happy I didn't put more than four quarters in.